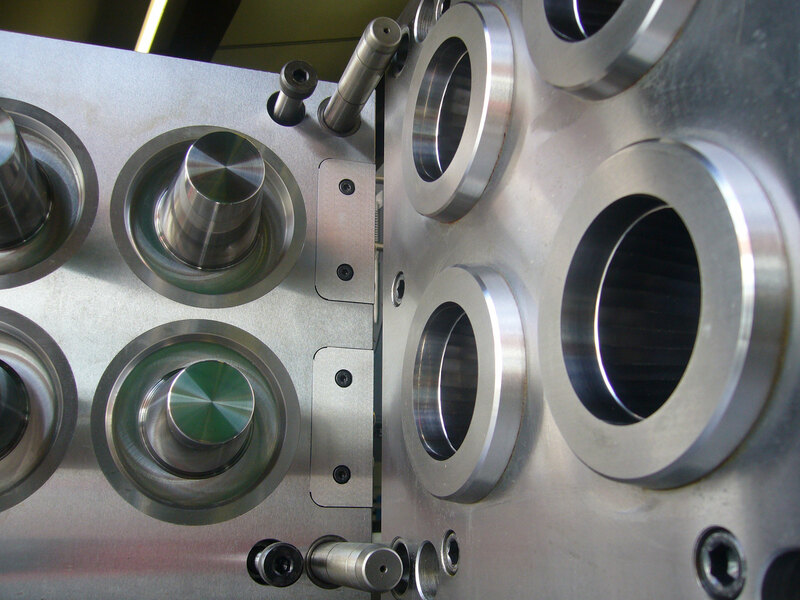 Faulkner Moulds designed the product and created all of the tooling for The Water and Rodent Non-Return Valve (WARNRV). We are finalists in the 2017 Plastics Industry Awards for Industrial Product Design of the Year for our work on this product. The WARNRV Inventor has already been shortlisted for the Travis Perkins Innovation Award and won the Examiner Business Innovation and Enterprise Award 2016. A world first, it successfully prevents rodents and noxious fumes from entering properties and stops the backflow of sewer effluent during flooding. 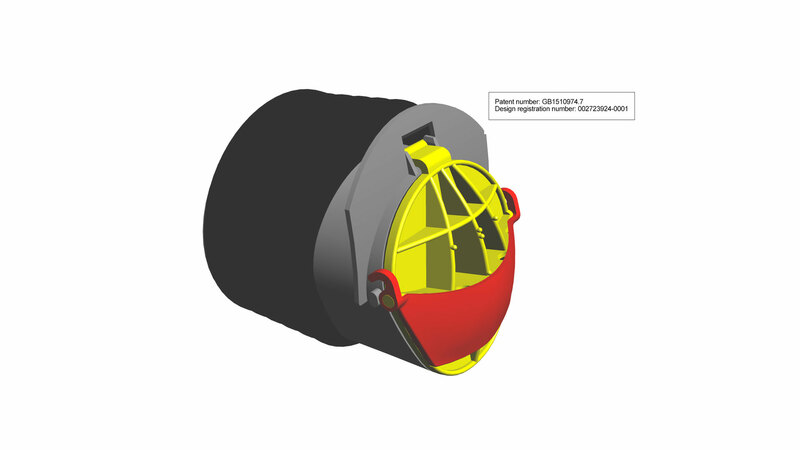 A truly universal fit, it fits easily into straight and curved clay and plastic pipes, and is fitted outside the property, within the inspection chamber for the sewerage system. The product is so unique that a British Standard was being written just for this product, whilst we were simultaneously developing it. The WARNRV now sells across the world. 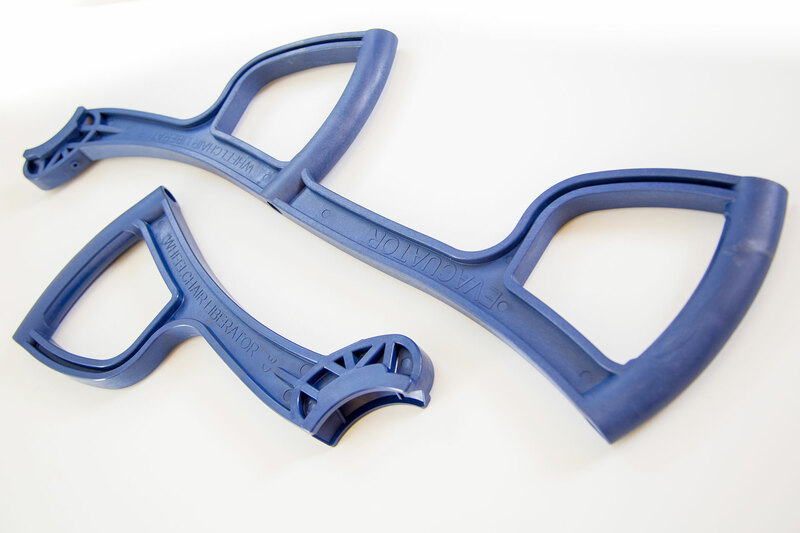 Our customer says, “We were delighted that Faulkner Moulds designed a superb product that looks and functions far better than anything else on the market. The NRV is moulding excellently and selling successfully. It truly is a Premier League product, making the competition look Sunday League in comparison”. 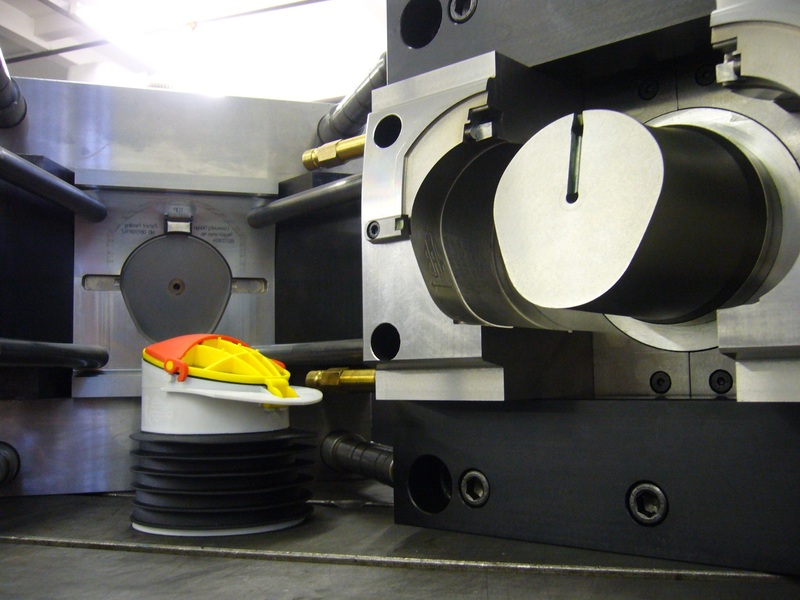 “Throughout the whole experience we had superb quality design, toolmaking and customer service from Faulkner Moulds.” – Will Green, Director, Richard Carter Limited. 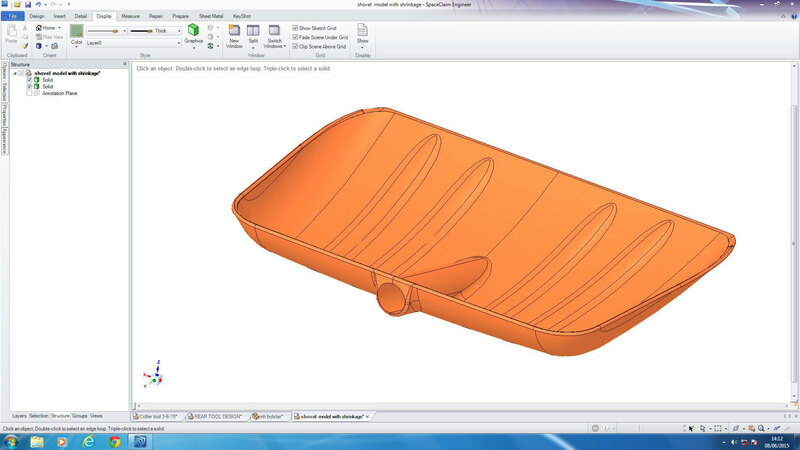 Image shown is section through shovel handle to show overmoulds. The manufacturing process for creating the Shocksafe shovel handle was greatly simplified to significantly reduce assembly time and costs, and improve competitiveness. A process which previously involved glueing together 5 different handle components was achieved through a single tool and moulding process. 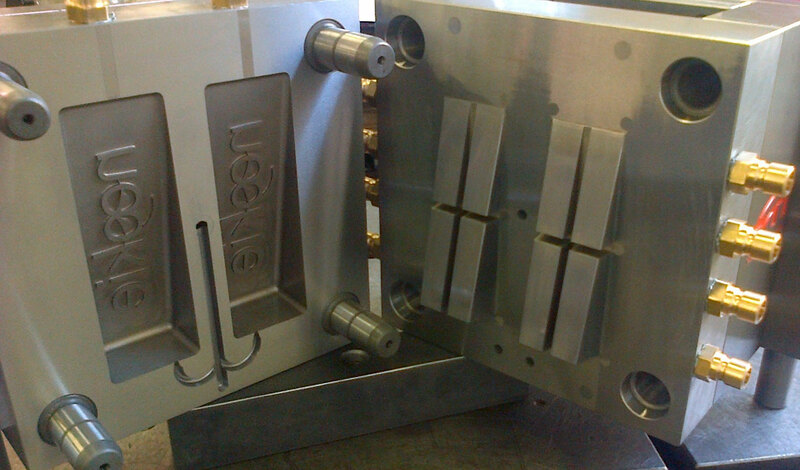 We created a ‘one size fits all’ tooling solution to 9 shovel head components that are individually forged and by nature are dimensionally irregular and misshapen. We also successfully incorporated an overmoulded handle shaft with a fibreglass core, fitted to a shovel head with a fibreglass sleeve covering all components, and overmoulded all of these whilst ensuring polypropylene filled all the spaces with everything bonded together. 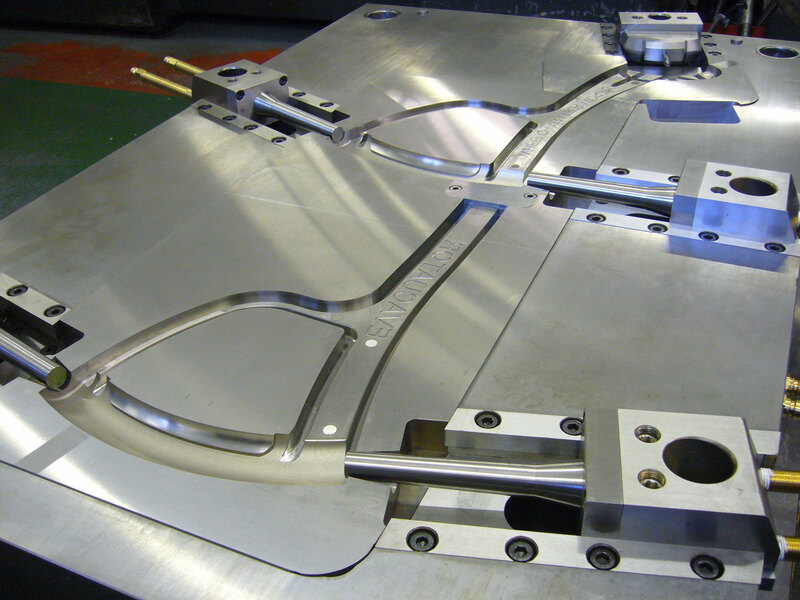 The tool moulded first time in the press and now runs reliably, creating 3,000 handles a month. The project was achieved on time and budget (only 4 months from initial meeting to end result). The overall strength and style of the shovel has improved. The project and product are 100% made in England. 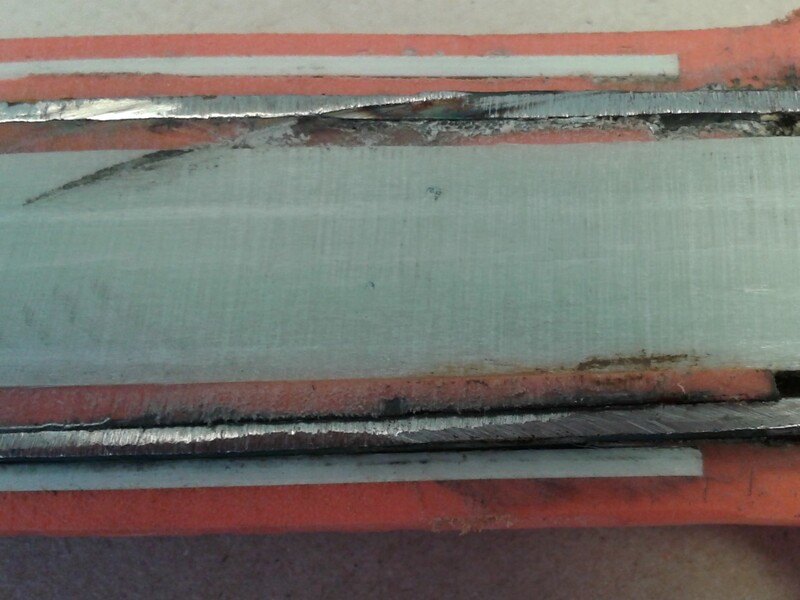 Our customer is delighted with the results and is patenting this unique manufacturing process. Having carried out work for this customer before, we were delighted to be able to help them add to their range of quality shovels with the full design and tooling manufacture for a snow shovel. With almost 275 years of manufacturing experience, our customer has built up a reputation for shovels of high quality and strength, offering customers durability and value for money. We created an elegant and appealing curved design that is distinctly different to other snow shovels available. Our design combines strength with aesthetics. It was essential that the snowshovel is tough, lightweight, non-stick and easy to use and clean. 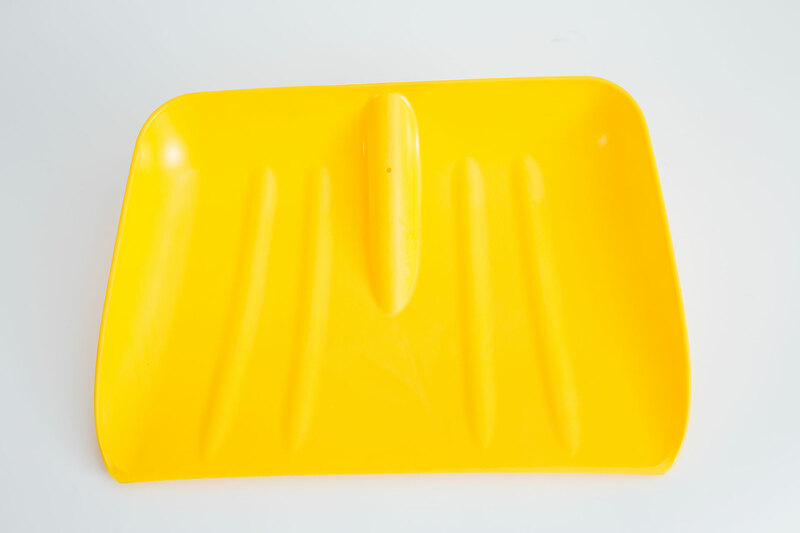 The 15” x 17” snow shovel has now become a highly successful addition to our customer’s range. 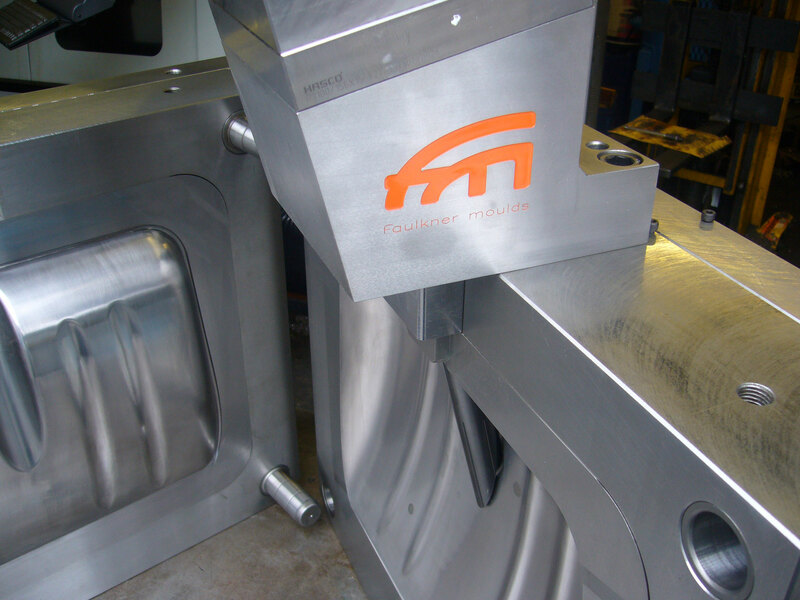 Faulkner Moulds has designed, manufactured and maintained the tooling for various catering items for several years. The items are used in schools, hospitals, care homes, childcare centres and other public institutions. As such, their safe and hygienic use is of paramount importance. They include: plate tools (various sizes), sweet dish, potato dish, pasta bowl, tray with compartments, plastic knives, cups with and without handles and plastic drinking beakers (various sizes). 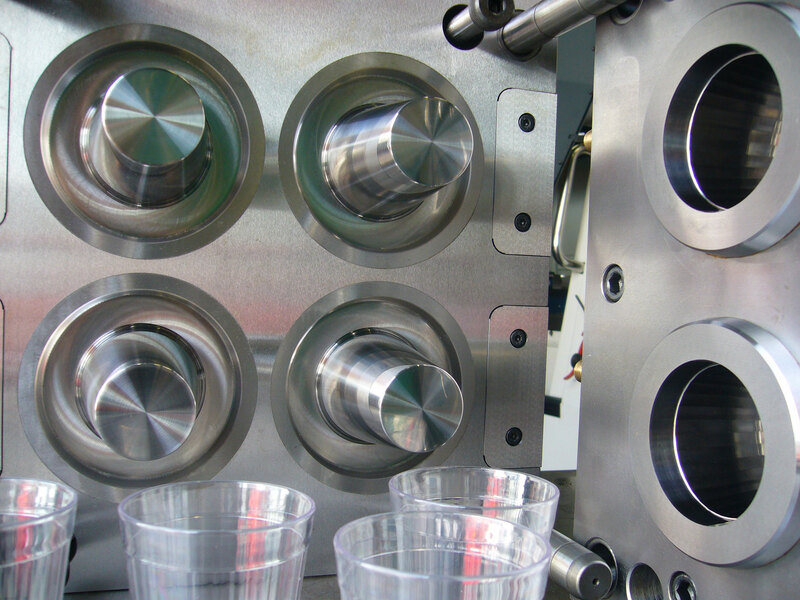 The multi-faceted beaker illustrated is one of several sizes we have produced as a four impression tool with an impeccable, ultra-hygienic, highly polished mirror finish. All of these catering items are designed to be virtually unbreakable and to fulfill the requirements of EU and Food and Drug Administration regulations governing materials for food contact. 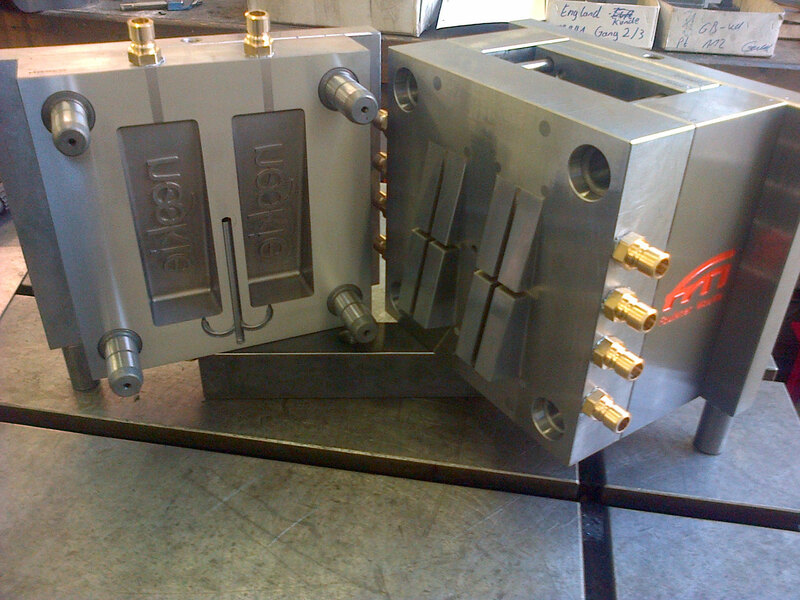 For this innovative, patented invention, we created a full design and mould manufacturing service. 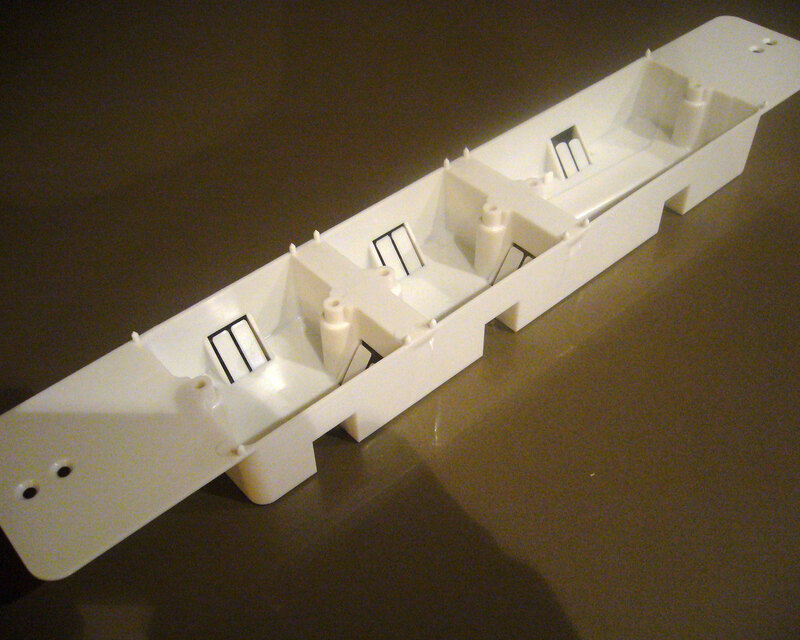 The electrical wiring box revolutionises the way that electricians fit wiring and sockets into walls, prior to plastering. Instead of the traditional ‘noggin’, this invention offers a much quicker and user friendly way of fixing wires into a partition wall. Already successfully sold across England, Scotland and Wales, the product was a finalist in the Electrical Times Awards. 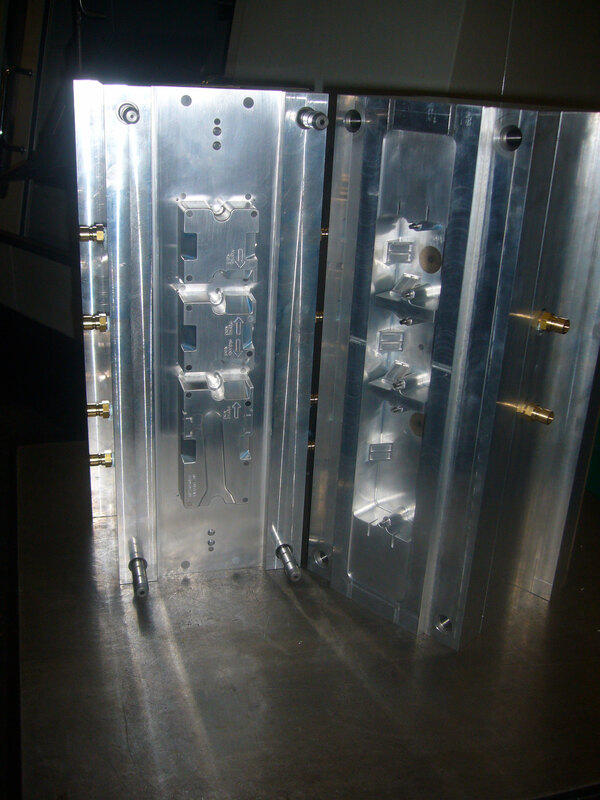 After moulding the original wiring box, we are delighted our customer has returned to us to design and mould 2 sister products. 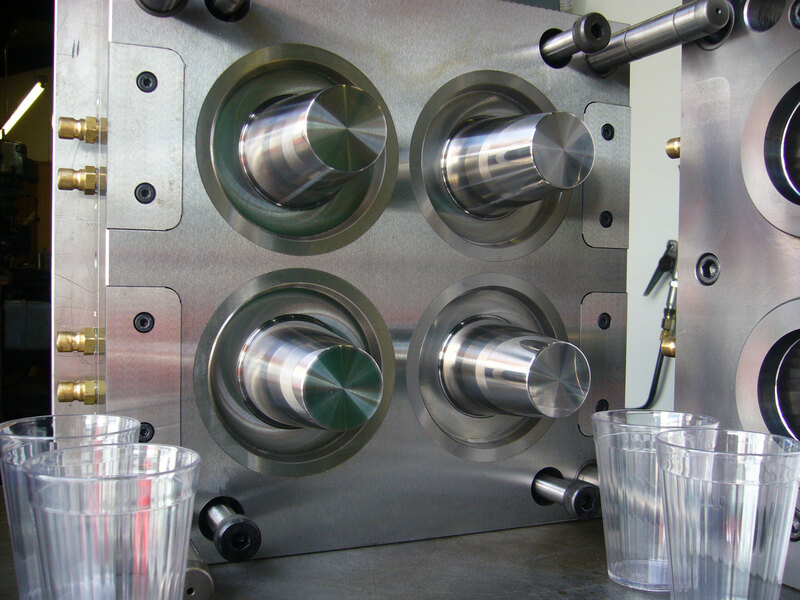 The inventor of this highly original and fun product came to us to produce a full design and tooling service. The pink wedge shaped rubber product is designed to be wedged under the bedroom door. This is to prevent the embarrassment of children, flatmates or parents entering the room during a private moment with your loved one! It was essential that the product had a humorous, appealing design, for the consumer and gift market, with the clear reproduction of the distinctive logo being key to this. 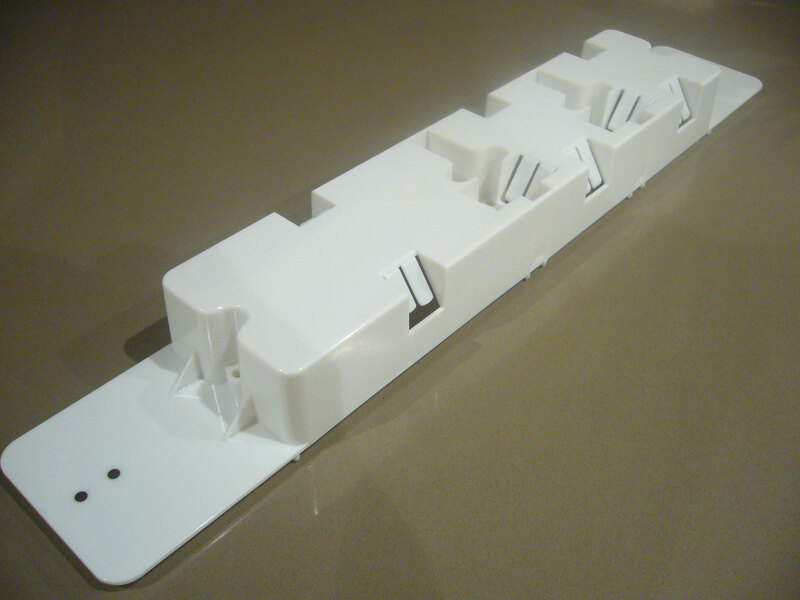 The result is an eye-catching, stylish yet sturdy door wedge. The product is selling successfully and has attracted a niche online community through its ‘Busted’ story swapping page. This revolutionary product enables wheelchair users to be safely evacuated in an emergency, up or down stairs or along rough terrain. With critical health and safety, as well as legal, obligations to perform to, the Wheelchair Evacuator required an elegant, ergonomic design. We designed it to be lightweight (with a combined weight of less than 4kg), yet extremely strong – enough to transport a person weighing up to 30 stones (190kg). 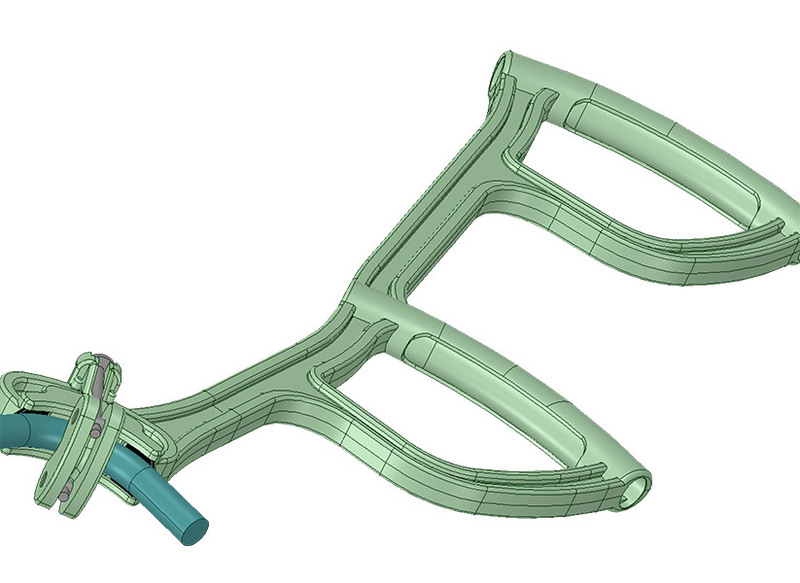 As part of the product development process, we carried out several safety, strength and stress tests, producing plastic and aluminium prototypes for this purpose, and also for the inventor to showcase at trade fairs. In addition to the Evacuator, Faulkner Moulds also designed and created the tooling for the handle clamps, rubber handle grips and for its smaller sister product, the Wheelchair Liberator.